Makita owes its reputation for building outstanding quality power tools to the drive and determination for excellence that began over 85 years ago as a manufacturer of electric motors. 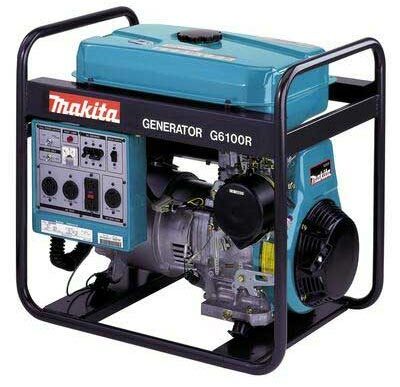 In 1958, Makita introduced their first electric tool. 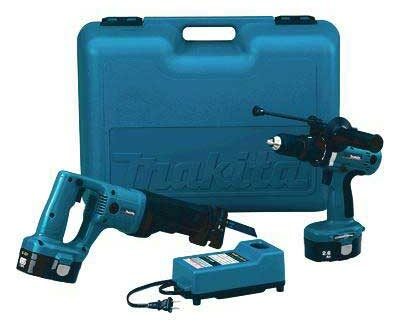 Today Makita is one of the world's largest power tool manufacturers with seven manufacturing facilities globally and a selection of over 350 superior, innovative tools.